BE the CHANGE you wish to see in the world. 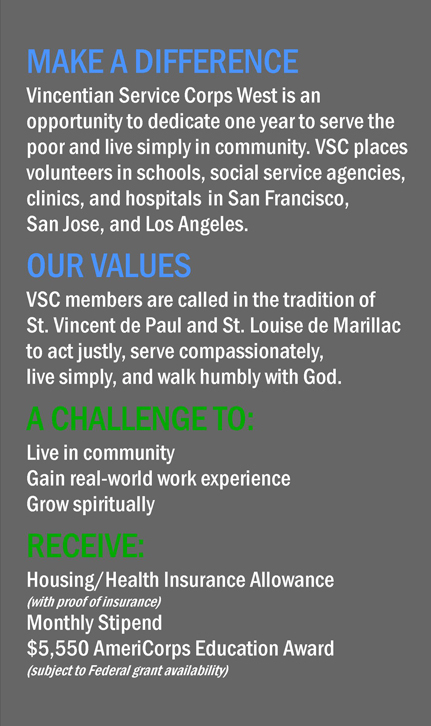 VSC focuses on Education, Social Service and Healthcare. Learn more here! Take the Leap of Faith. Find out how to apply in a few simple steps. 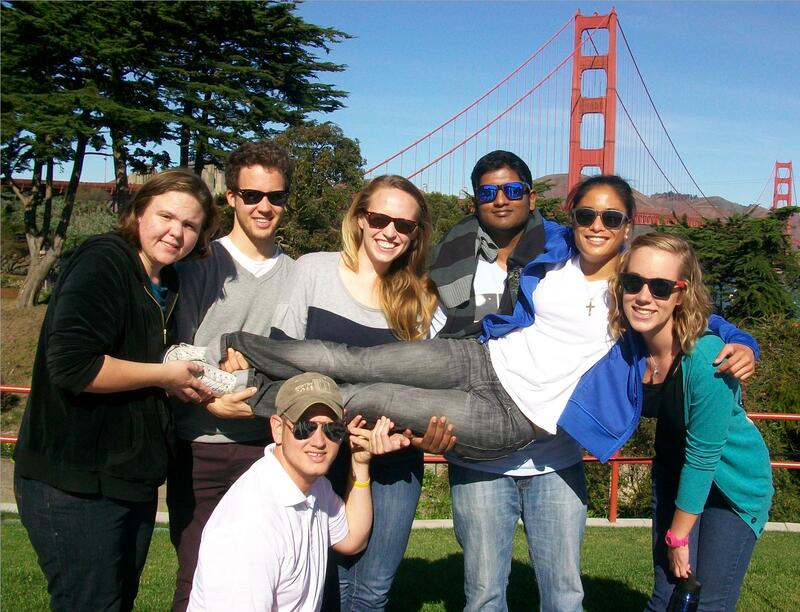 Check out this month's volunteer reflection! In remembrance of 9/11, the Los Angeles community spent a morning with TreePeople and the San Francisco community spent a morning with The Epiphany Center. To learn more, visit their websites: http://www.treepeople.org/ and http://www.theepiphanycenter.org/.